The school year is almost finished in the two School as a Service high schools in Otaniemi, Finland. The number of applicants to the Pohjois-Tapiola high school, which is completing its first year with the SaaS concept, saw an increase of 244% in primary applicants for 2018. Meanwhile, the school year for both institutions has been eventful, and here are some highlights! 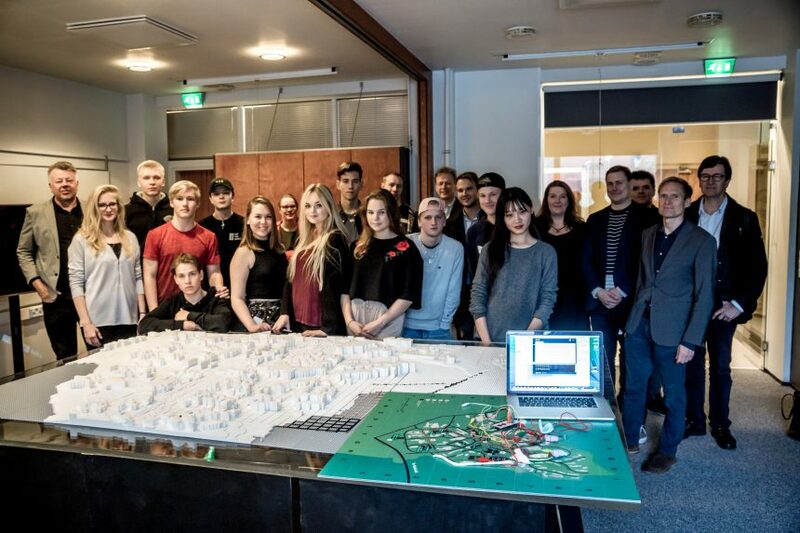 In October 2017 Aalto University invited a group of high school students to the Map that Matters workshop to develop their school, guided by professor Jarmo Suominen. The Makey-Makey tool was used to create a playful atmosphere and facilitate students’ expression and creativity. 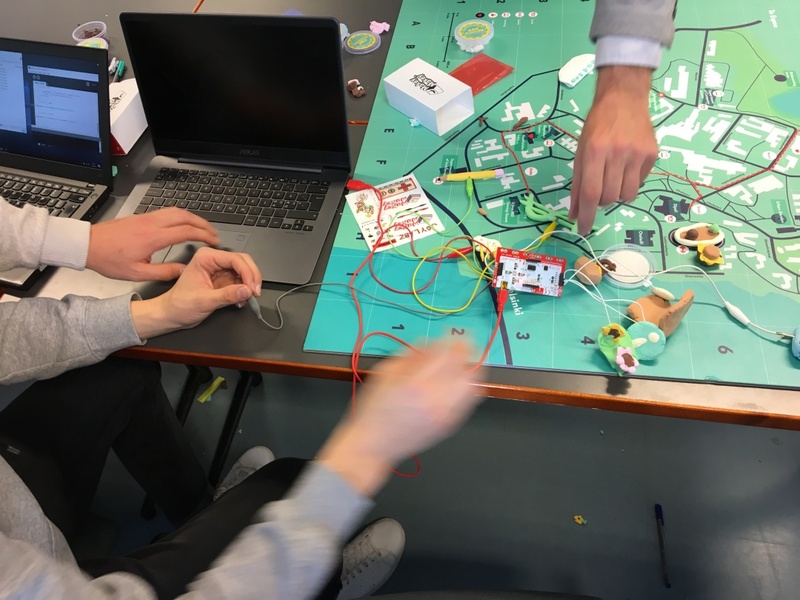 Makey-Makey allows users to visualize short scenarios and emotions during interaction with the environment using objects, drawings, or sounds. The students also got to learn simple coding with Processing (needed to run the visualization), which motivated them to spend those days workshopping with us. 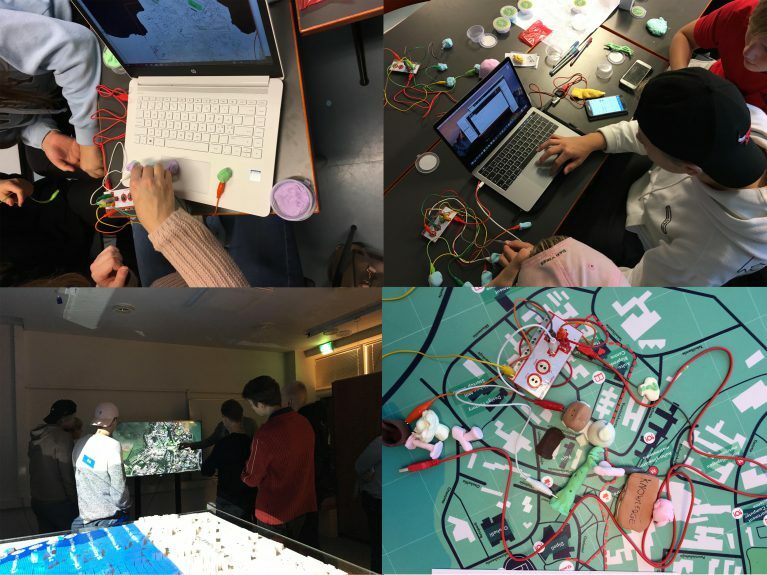 Through exploration in fields, symbolic visualizations of objects and places, and composing interactive maps, we learned about the joys and issues of school students’ life in Otaniemi. The results were shown on the City Scope simulator. 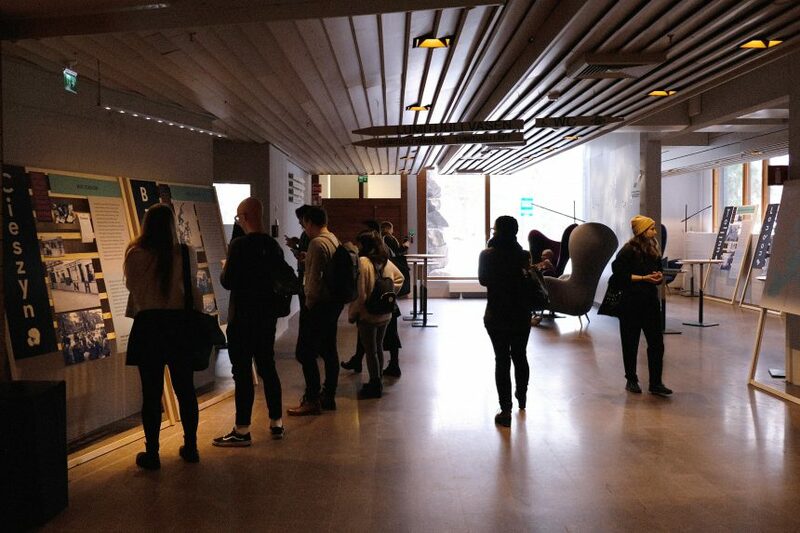 Representatives from Aalto Campus Real Estate company and the Department of Architecture came to hear from students about their experience on the campus. We are very happy to see increasing openness and strong initiatives presented by students in the Schools as a Service. They are building connections with the local community and internationally. Students from Haukilahti high school are embarking on an excursion to their Korean friendship school, Ewoo School in Seoul, to learn about Korean culture and business life. To support the upcoming trip they hosted a fundraiser on March the 15th 2018 for locals, friends and families. The student group introduced themselves and their school, which they have nicknamed Jeda (Swedish for the fish, pike) and presented the purpose and itinerary of their trip, and gave a presentation about the school they will be visiting and what they had already learned about the culture. They had also prepared a Korean bibimbap buffet, and visitors were invited to check out the school premises and participate in activities such as table tennis. The students advertised the event to their contacts as well as in local groups through Facebook, showing the activities of the new local school to a wider audience, and inviting them to visit the school premises, many for the first time. Over 70 people attended the event and got to learn about the school and Korean culture. 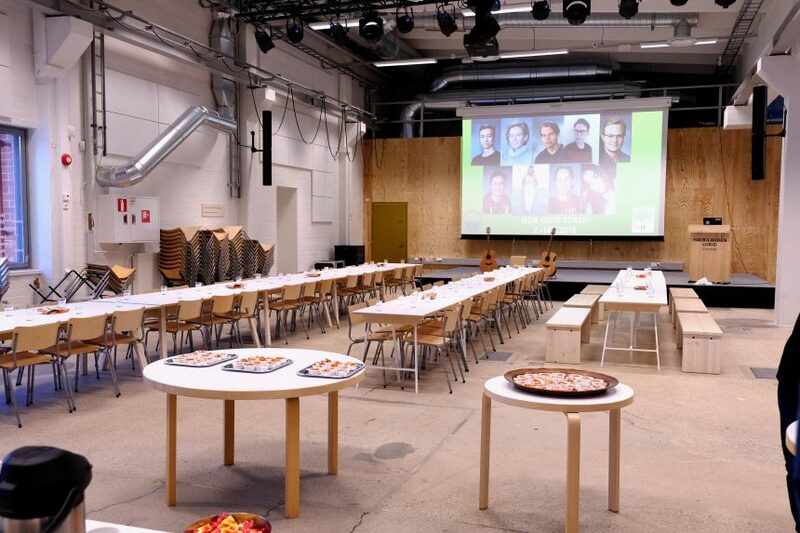 Last month the Human Cities project attracted the attention of Nordic Urban Lab (NUL) – Metropolis Laboratory, an organization in Denmark, which takes an active role in connecting local and international, public and private institutions and businesses to share knowledge and collaborate in city development. 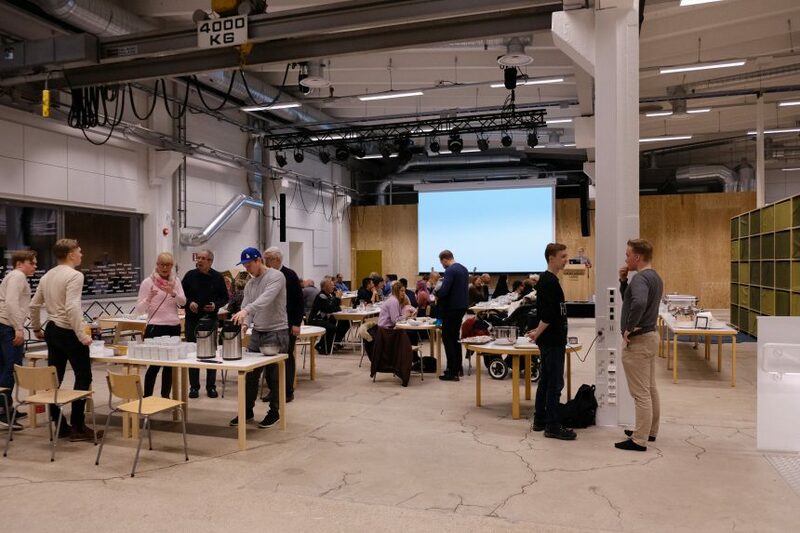 In March 2018 NUL participants gathered in Helsinki for a three day event focused on cultural planning and temporary use. The goal of the event was to develop a tool kit for city agents to enhance their own practice. 50 key speakers were invited to share their experiences, and Group X was proud to present the Human Cities project. A hundred guests including artists, architects, city planners and academics from different countries visited the Human Cities – Challenging the City Scale Helsinki exhibition, which was temporarily reinstalled for them. 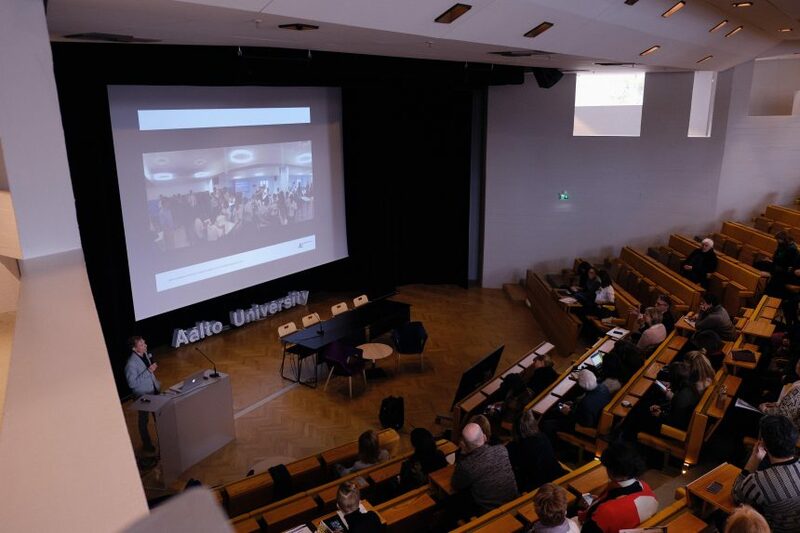 The visitors also attended a presentation by professor Antti Ahlava about the Helsinki case, School as a Service and Otaniemi campus development. The participants were impressed by the diversity of approaches to urban development, the scale of Human Cities partners’ projects and innovative vision of human-centered urban environment in Human Cities.